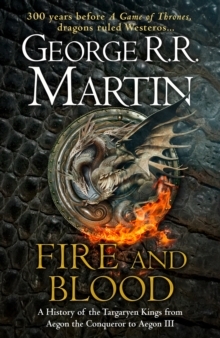 HBO's hit series A GAME OF THRONES is based on George R R Martin's internationally bestselling series A SONG OF ICE AND FIRE, the greatest fantasy epic of the modern age. 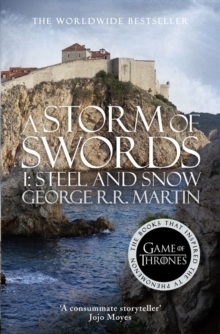 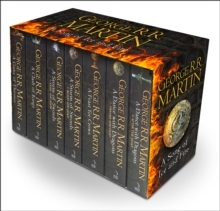 A STORM OF SWORDS: STEEL AND SNOW is the FIRST part of the third volume in the series. 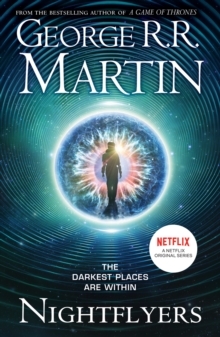 `A consummate storyteller' Jojo Moyes `All men are fools, if truth be told, but the ones in motley are more amusing than the ones with crowns' The Seven Kingdoms are divided by revolt and blood feud. 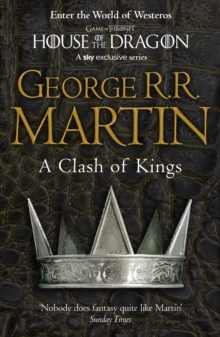 In the northern wastes, a savage horde is poised to invade the Kingdom of the North where Robb Stark wears his new-forged crown. 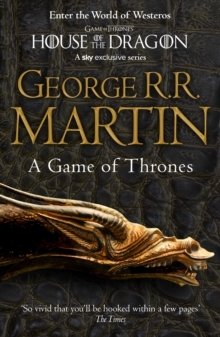 Throughout Westeros, the war for the Iron Throne rages more fiercely than ever, but if the Wall is breached, no king will live to claim it.